Located in the midst of Central, the brand-new California Tower is a one-stop destination for all your needs. 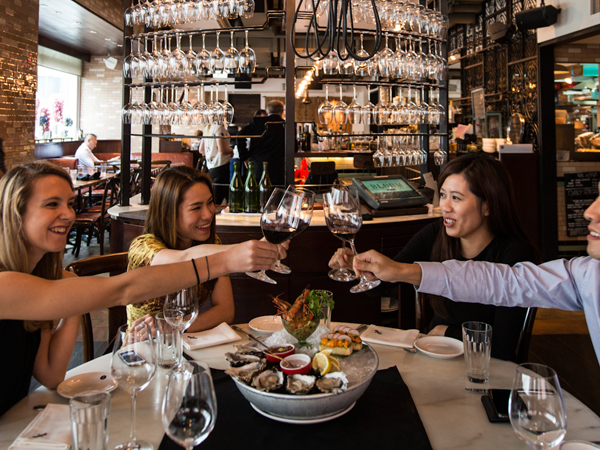 From spin classes to steakhouses, discover the world’s best right in the heart of Hong Kong. Featuring the most exciting restaurants in town, California Tower redefines dining in Central. From Michelin-starred kaiseki cuisine by Tokyo’s most celebrated restaurateurs to the hottest Korean eatery by London’s favourite Korean-American celebrity chef, every meal is nothing short of world-class. Lan Kwai Fong is renowned globally for its nightlife and California Tower is its shining beacon. The bar is set higher than ever before with three super clubs calling the tower home. Where else will good music, champagne and beautiful people converge? As Hong Kong’s premier lifestyle landmark, California Tower features brands that define the city’s unmistakable spirit and energy. From creative enterprises to a top-class 25,000 square foot gym, it serves the needs of an urban warrior, day and night.